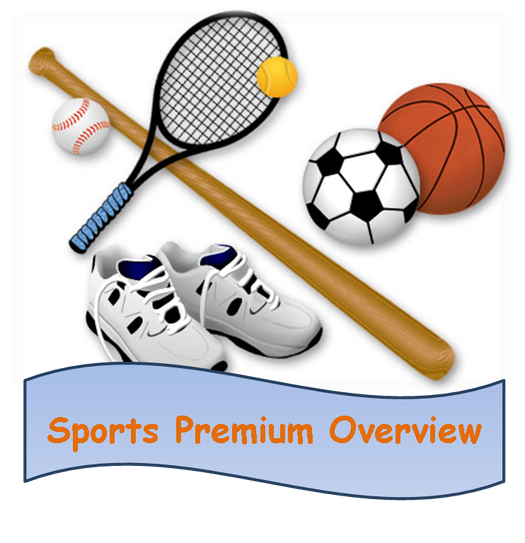 From September 2013 each Primary School receives additional Sports Premium funding. This funding comes on the back of a successful year for British sport and to create sustainable improvements to school PE and Sport. Schools have the autonomy to decide how their sports premium is spent to improve the quality of PE and make this sustainable over time. The information below outlines how St. Joseph’s Catholic Primary School spends the Sport Premium money to effectively develop the P.E within the school.